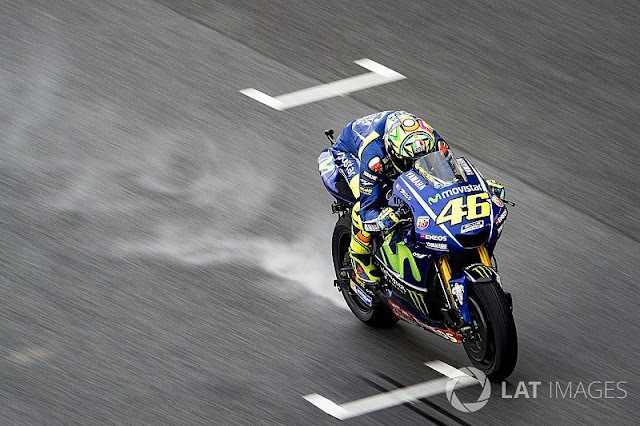 The end of the season does not bring relief to the Yamaha clan and Valentino Rossi continues to question the origin of the problems encountered, especially in the wet. While the chassis currently in use by the official Yamaha riders, after they tested it at Misano in August, was meant to be a taste of the 2018 bike, Iwata's manufacturer seems to have some way to go before getting out of his difficulties. Valentino Rossi VALENTINO ROSSI More info, photos and videos: Motorsport.com profile page Website http://www.valentinorossi.com/ has also confirmed to Sepang that the new version of the Yamaha will not be present in Valencia for the first tests of the offseason. We will have to wait a little longer to understand if the manufacturer of Iwata has found how to turn the tide next year and, meanwhile, the races follow each other and are not alike for his official drivers. 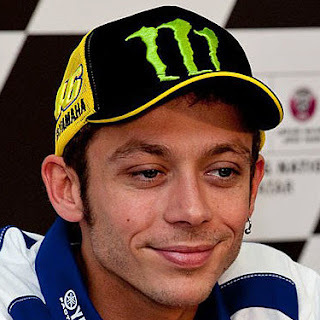 In Malaysia, Rossi had a new confirmation of the great instability of his performance because, one week after taking part in the fight for victory in Australia, the Sepang race saw him evolve in the soft underbelly of the peloton finally cross the finish line 30 seconds behind the winner. "We needed another good result because I think we never did two very good races in a row," said the Yamaha rider at the time of debriefing this penultimate round of the season, in disappointment. "We had a little luck with the weather because, in my opinion, I was competitive in the dry, I could have had a good race and fight for the podium. a few problems. " Ranked sixth at the end of the first day of testing, Rossi tried, with his technical team, to find a key to his problems when the rain was back for the race ... in vain. "We totally changed the bike and tried something else, but the problems were exactly the same as on Friday, it was a very difficult race because we do not have a rear grip, we can never open the throttle, we have the feeling that as soon as we try to do a little more we fall, as it happened to me in Japan, so I tried to stay focused, to bring back a few points and I finished seventh ", recounted it. If it is rather fast in the dry, the Italian rider really runs into a wall when it comes to improving its performance on the wet track, where the lack of rear grip is still as glaring. "We do not know what the solution is," he admitted, observing the race to the outposts of Johann Zarco, who drives the previous version of the Yamaha: "Zarco had a great race, he climbed on the podium This bike works well, last year I was second here fighting against Dovizioso, but it's strange that we can not understand what's wrong. " "In my opinion, the potential of the bike is not bad, the problem is that the tires do not work," continued Sunday. "In my opinion, the bike at the beginning of the year had big problems.This bike has only been for a few months, since Silverstone - and in the meantime, I broke my leg - and so we very late compared to others, but in the dry, we understood important things. " It's a difficult season anyway, sometimes you're fast and a week later there's no way to drive," Valentino Rossi scolded, unable to explain the scenario that really marked the 2017 season. . "a lot has changed between Bridgestone and Michelin, but compared to last year with Michelin," pointing it. "It's been a bizarre championship in many ways: on some races, it's going well right away, on others it's going bad and you can not recover." "But frankly, I do not want to think about it, you have to keep doing your job and that's all, especially since it's not something you can change," added the defeatist driver.